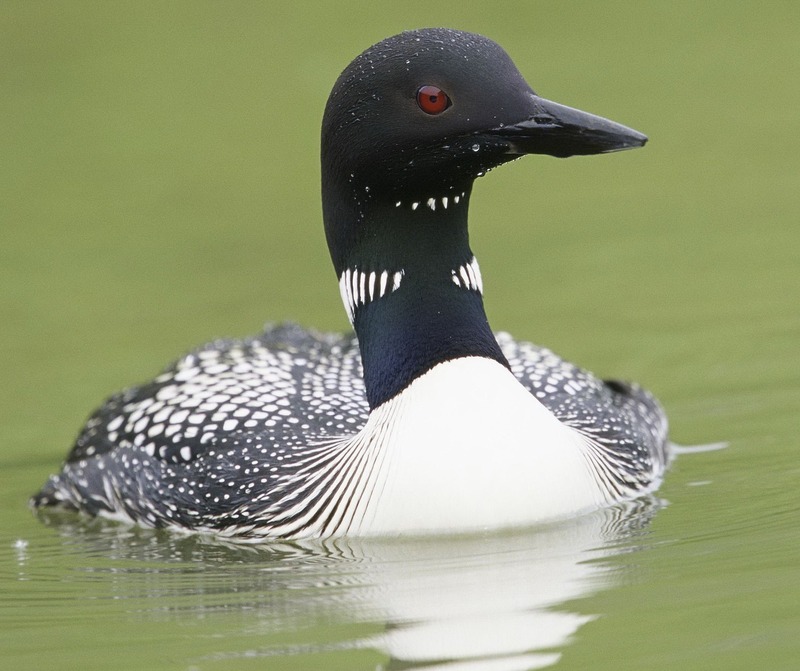 Learn about the loon research and conservation efforts conducted by the center, which is located in Saranac Lake, New York. The presentation will cover the biology of the Common Loon and population studies that are conducted in the Adirondacks. The center (in various forms) has been studying loons since 1998.